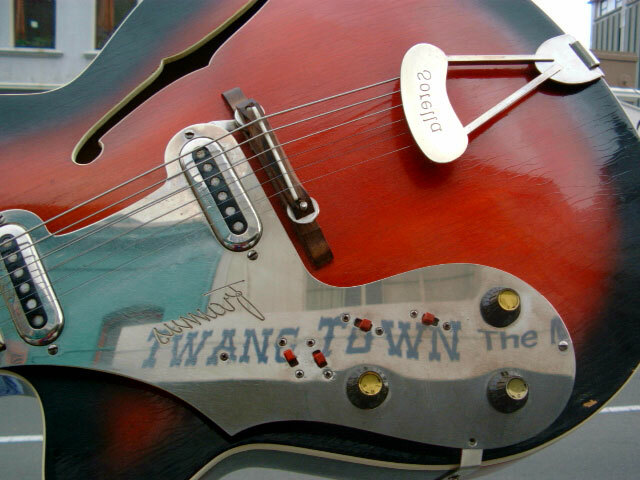 Twang Town has moved into The Cloud! After 20 years of providing quality sales and service of musical instruments, accessories, sound reinforcement and recording equipment in the same location it was time for a change. We have moved out of our old premises and taken up residence in "the cloud" - we still sell the best products we can find from suppliers that stand behind us as well as service and repair guitars, banjos, ukuleles, mandolins, violins and just about every other stringed instrument. Valve amp repairs, modifications and restorations too. So, ring, text, leave a message below or on Facebook or Twitter, you'll be glad you did. Some stock for sale is available on Reverb, our Facebook page, and below. If you would like to purchase with Bitcoin or other digital currencies, see our listings on Cryptopia. You may contact us directly about any of these or anything else you may need.